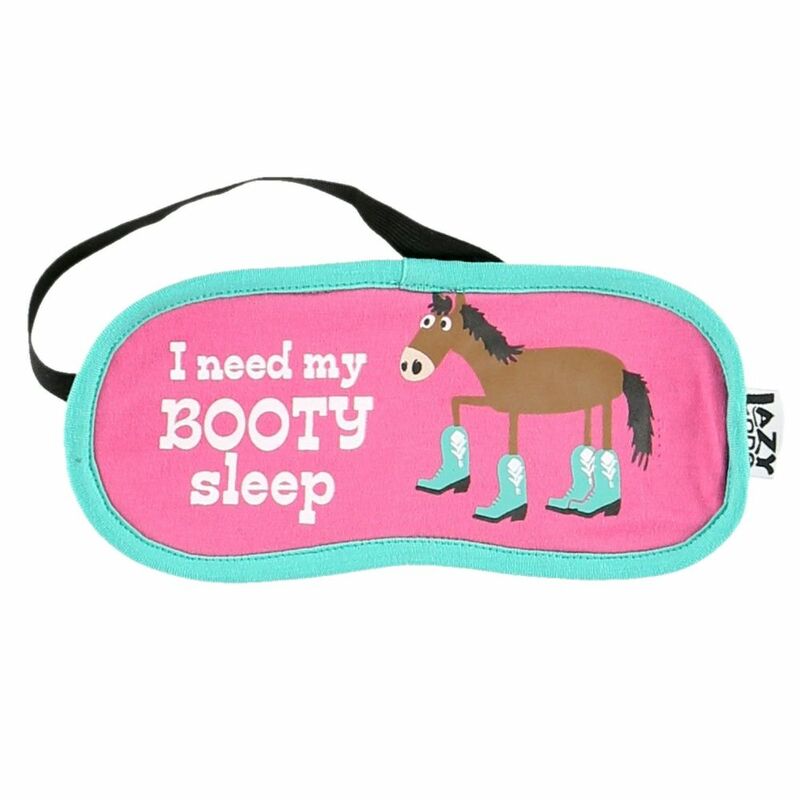 Booty Sleep PJ Bottoms for women. 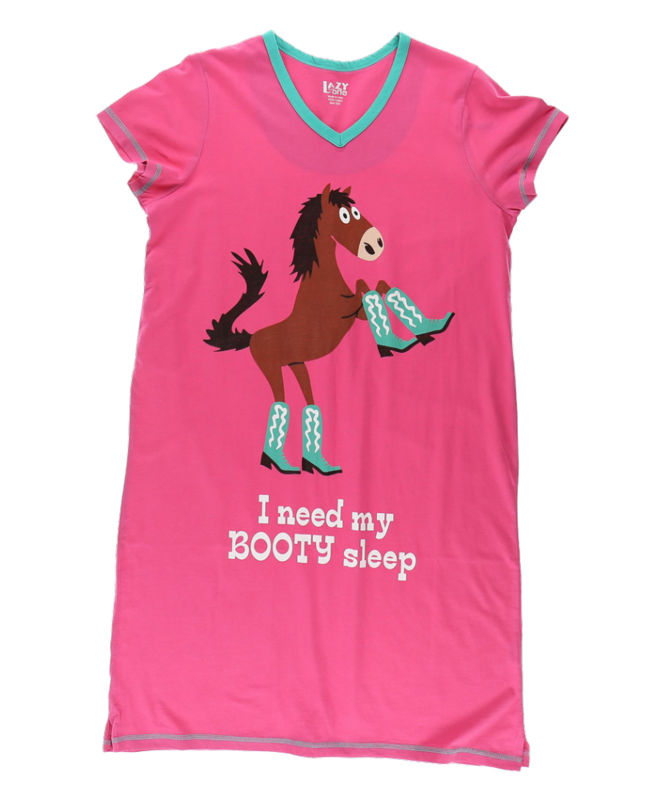 These pj pants have an adorable design of horses wearing cowboy boots and the phrase " I need my booty sleep " written all over them. The bottoms are straight-legged and fitted through hips and thighs with a mobile phone pocket. Check out our matching pj tops, slipper socks and giftware!